Did you know, that 72% of people who do a search online end up visiting a bricks and mortar store within eight kilometres of their location? If you're servicing your local area, you need to be able to be found in search results on Google and Bing. So, what can you do to fix this? By optimising your website for local SEO. If you don't show up on the first page of search results, chances are these consumers won't show up at your doorstep. But, don't start to stress. Fixing up your website to be optimised for local SEO can be super easy; You just need to know where to look. Your metadata is your website meta title and meta description. While your meta description isn't used for ranking purposes, it still helps to encourage people to check out your website. Just be sure to keep your meta title within the optimal limit, which is currently no more than 60 characters. Your meta description should be a bit of a 'sell'. Make the content enticing and urge people to click through to your website. It should tell people what they can expect if they click through to your website. The current optimum length for meta descriptions is between 150 - 170 characters long. Making sure your Google Business listing is up-to-date and accurate is a great way to help keep your business seen by locals. Don't have a listing? Get one! Visit Google Business and verify your business. You can either send a postcard to your business or verify the business via a phone call. Once it is verified, you'll have some more options to customise your listing. You can add photos of your business, your logo, pictures of the inside of your store, articles and updates and much more. You can check out a post we created for Leaders in Heels that has some more information on optimising your Google Business listing. This tip is a little on the advanced side but can be easy if you know what you're doing. Essentially, this tip means adding some code to your website to help search engines understand your site better. Basically, you're adding code to tell the search engine what to look at. Coding isn't something everyone is comfortable with, and that's ok. There are some tools to help you and if you have a web developer handling your website, you can simply give them the instructions to do it all for you. Use a free tool such as Structured Data Markup Helper and provide the information about your business. For local SEO, choose the Local Business option and complete your website by following the instructions. Once you tell the tool all of your information, such as business name, address, email, telephone number and images, the tool will provide you with the code required to enter it on to your website. You can then place this coding into the head section of your site, or ask your web developer to do it for you. Adding this to your site will help search engines to see your site better and has the added bonus of making your organic search results appear easily. Your search result is then likely to have what is called a structured snippet attached to your listing, which can tell people information about your business a lot easier. At this rate, rich snippets and rich results aren't going anywhere, so getting this onto your site for your business is going to be a big help. 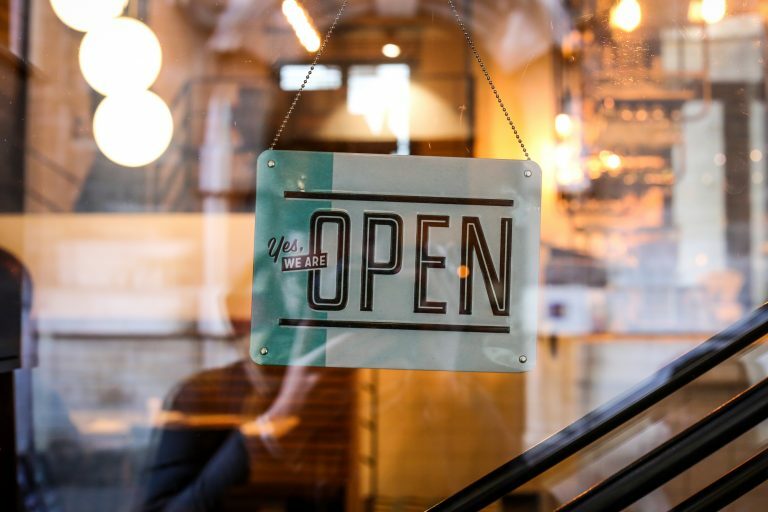 By adding a few key features to your website, you'll be able to help local customers find you online, then visit you in-store. It doesn't have to take you weeks to get to work on your website and these tips are completely free to utilise. Don't have time? Ink Marketing can help. We can help you with one-off optimisations or on-going SEO help for your local SEO needs. Just get in touch with us today and let's see what we can do for you!